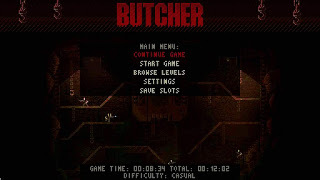 Butcher feels to me like a 2d love letter to Doom. 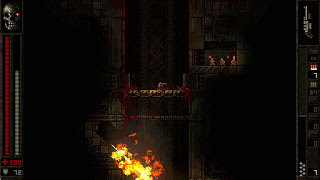 The game has a similar color palette of grays and browns (with vibrant splatters and clouds of red blood), a subtle but intense industrial metal soundtrack that supplements the atmosphere, and elevators, saw blades and hanging chains that complete it. You get multiple weapons to blast your way through nasty bad guys on foot and hovering above you via jetpacks, each of which have their own damage, range, and ammo capacity. My favorite ended up being the shotgun, which is ironically the first gun that you come across(you start off with a chainsaw). The shotgun has a medium range, but a lot of power. It only takes one shot to blow away your enemies, and that brings me to an important point about this game. 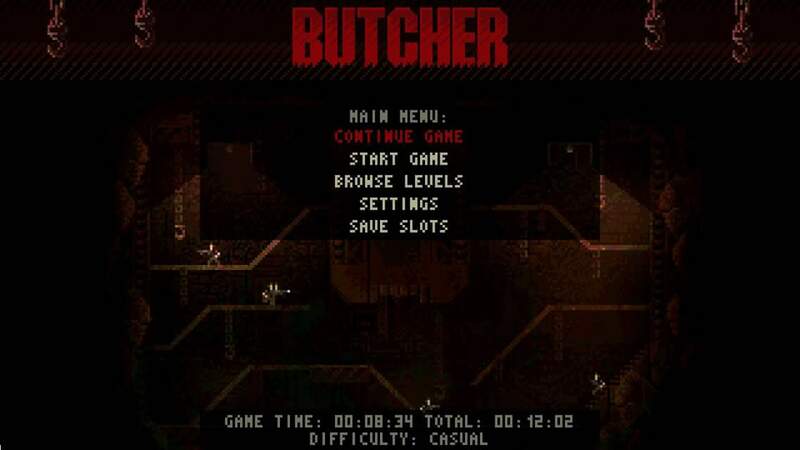 While Binding of Isaac practically launched with the title, and is obviously not intended for the kids...it doesn't feel quite as brutal or bloody as Butcher does. 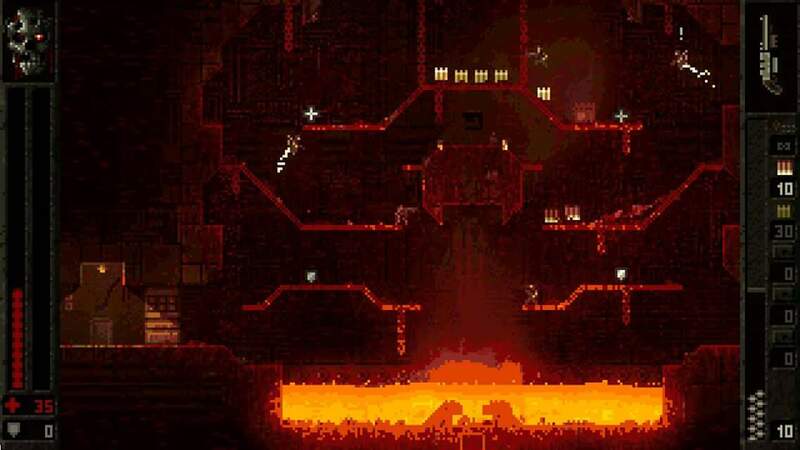 While Bethesda's announcement of a Doom port for Switch sent a loud and clear message that this was not going to be another Nintendo console marketed exclusively at children Butcher is the first time that we've been able to play a full game showing off this level of exaggerated violence. The levels start off with pretty standard fare - follow the path and shoot the guys that are trying to shoot you. Occasionally, you have to activate a switch for a door or elevator. 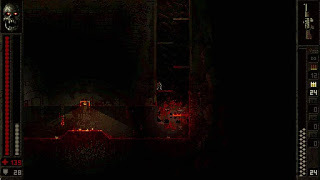 Sometimes, hitting that switch triggers some kind of alarm that locks you into the room and spawns a handful of enemies around you, which then have to be defeated before you can move along. 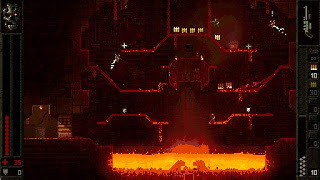 As the game goes on, you start running across some mild environmental puzzles to traverse the levels, and you even run across areas with pools of molten metal for you to avoid. While it doesn't break the mold for action platformers, it does everything it does incredibly well. 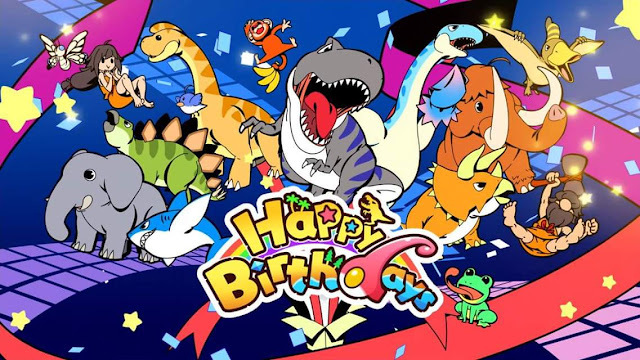 My only real complaint, is that the game doesn't have a "jump" button. In fact, I had to pause the game about 3 minutes in and go to the settings and controls to figure out how i got back up to a higher platform, only to find that my only real option was being able to toggle "push up on stick to jump" on or off. In general, jumping with the left analog isn't a big issue, but there are times when having a dedicated button like most games would have felt so much better, and made what should have been routine jumps not feel like a challenge unto themselves. Most of the time, you have to backtrack a few feet to generate enough momentum to clear a pitfall, and having the jump button married to the stick you are moving left and right with make the jump go awry sometimes when you're trying to land. Other than that, however, the controls are tight and are quite intuitive. So, fair warning- the game is brutal. Both in it's content, and it's difficulty. 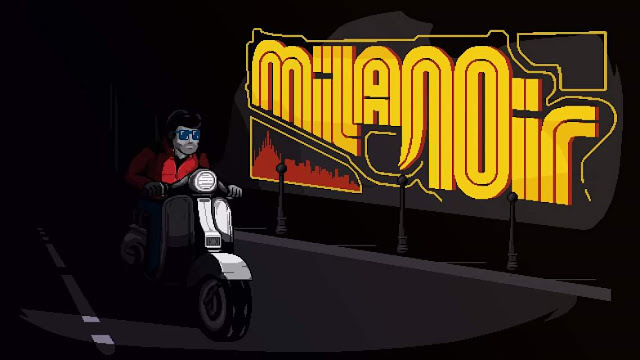 I was unable to get past the first two levels in a timely manner on anything but casual,. I admit that I've never been particularly great at any video game first time around, this game is right up there with Contra without cheat codes. 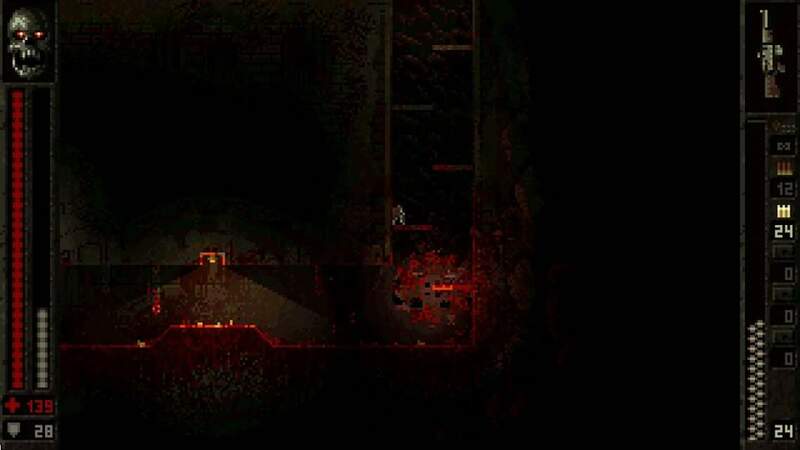 If you like your games muddy and bloody, this is your next purchase for the Switch. It's also available on Steam, but that's not quite as easy to take on the go with you. Remember to check back in tomorrow for the next review.